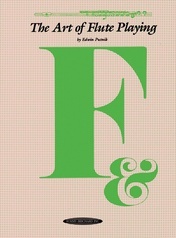 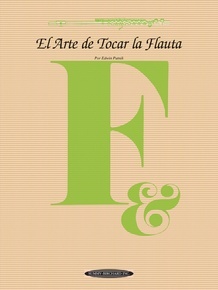 The second of our Spanish translations to the Art of series. 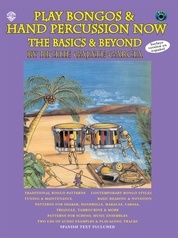 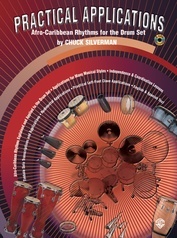 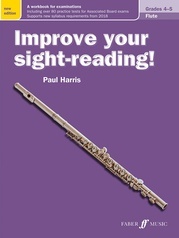 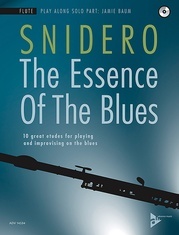 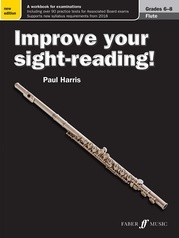 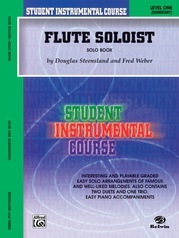 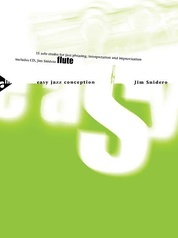 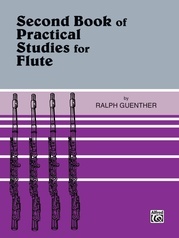 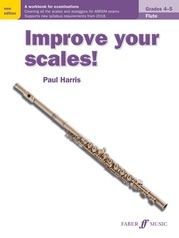 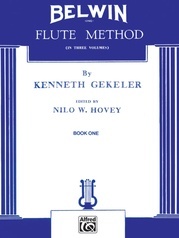 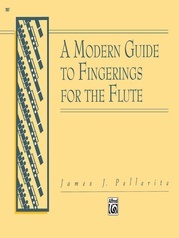 This classic supplementary book provides all the necessary skills needed to advance a player from a beginner to an advanced musician. 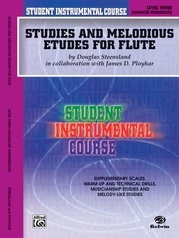 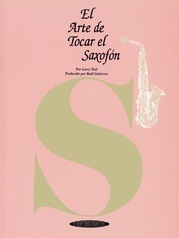 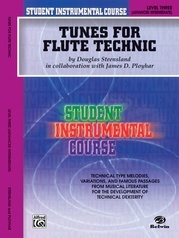 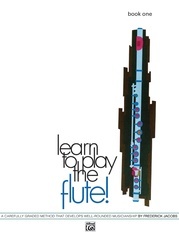 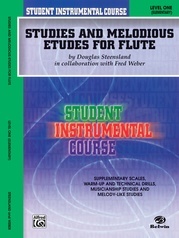 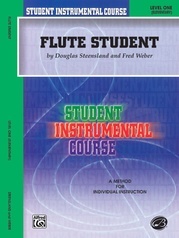 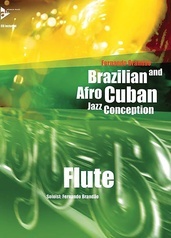 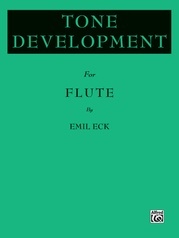 The text by master flautist Edwin Putnik has been perfectly translated for Spanish-speaking musicians.